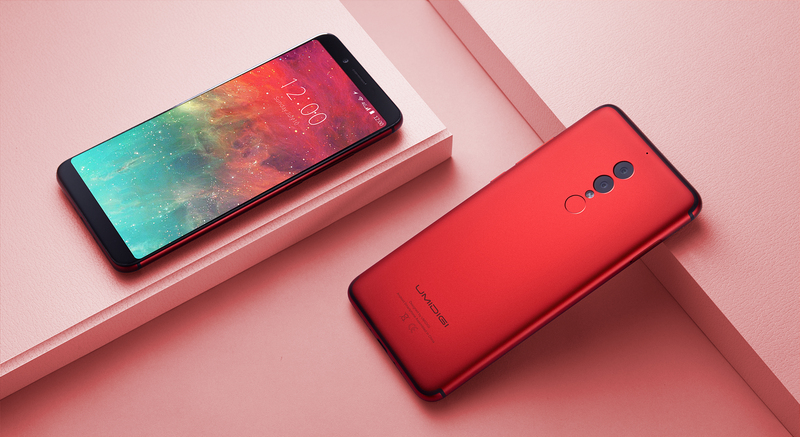 UMIDIGI has done it again: The new S2 and S2 Pro were announced at IFA 2017 and they come with an impressive list of specifications along with their impressive appearance. If you saw it on the street or just read through the product information, you might think the S2 and S2 Pro are $500+ devices; they might be worth that much, but you will be able to buy them starting at just $229. And if you pre-order on September 18th, you can get a $50 discount on top of that. The S2 and S2 Pro have several standout features. First, let's talk about the screen and the phone's overall size. 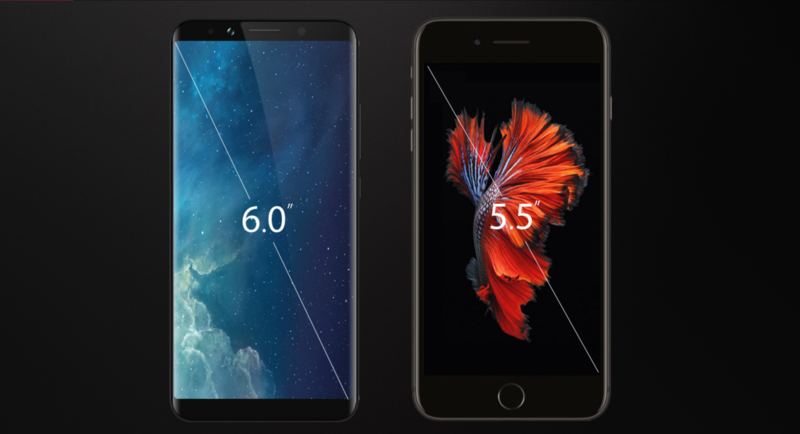 The screen measures at 6", sure to please those who want to upgrade their display size. Some of you, though, are probably worried about such a big phone. Don't be deceived; while the S2's screen is 6", there is so little bezel (90% screen-to-body ratio) that the physical size of the phone is much more like 5.5" iPhone 7 Plus. That Sharp display is covered in Corning Gorilla Glass too, to protect from impact and scratches. The rear and edges of the S2 and S2 Pro have a great-looking and great-feeling all-metal construction, giving you durability and construction that feels like a phone much pricier than $229. We're just scratching the surface, too. Inside that beautiful package is also an extremely long-lasting, 5100 mAh battery that will easily get you through 2 days of typical use. That battery capacity doesn't come at the cost of bulk either as the phone is a trim 8.8mm thick. The S2 also comes with plenty of memory at 4GB RAM and as if that wasn't enough, the S2 Pro comes with 6GB. The S2 Pro's octa-core SoC also has a clock speed of 2.6 GHz, while the S2's octa-core processor has a still-speedy 2.3 GHz rating. Both editions also have a 13MP+5MP Sony rear dual camera and 5MP front-facing camera. The battery will charge fast thanks to Quick Charge 2.0 technology, which will work with all your USB-C cables and chargers. 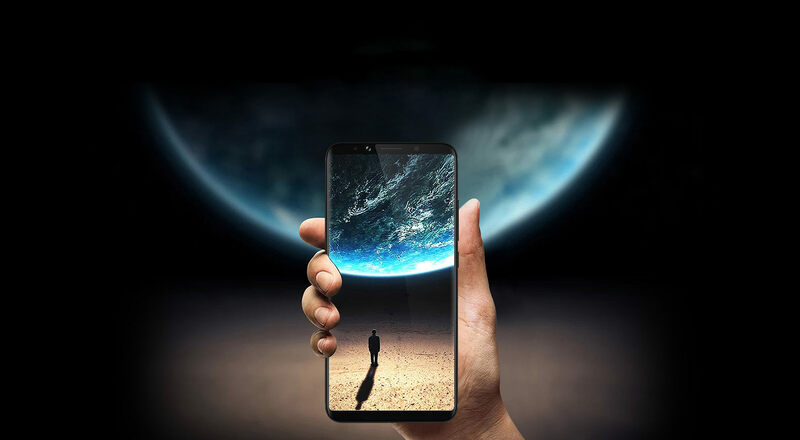 As for connectivity, the phone has dual-SIM with 4G LTE support, which some of you world travelers will love to hear. There's even more not covered here. 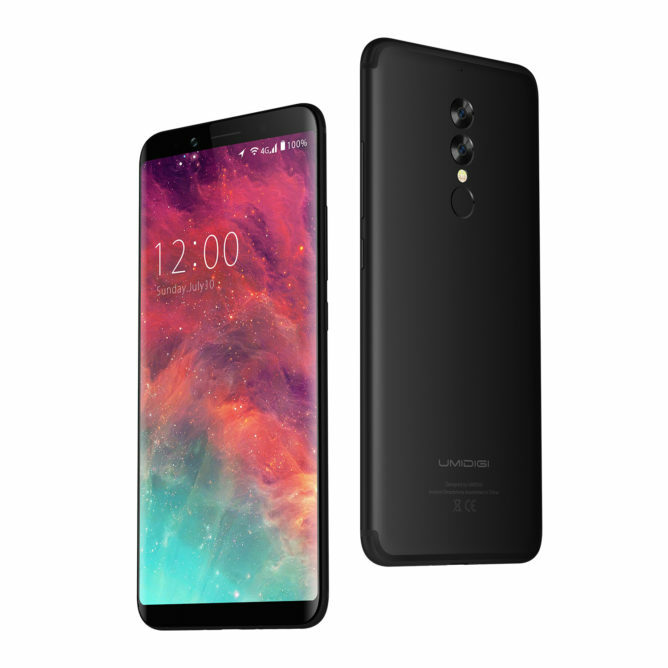 To learn it all, visit UMIDIGI's official site. If you're ready to buy, you can get $50 off your pre-order (for a final cost of $179 for the S2 and $249 for the S2 Pro) if you do so on September 18th. Sign up for the mailing list here to get your discount.